Picking, packing, delivering, and returning library materials can be very time consuming and expensive; yet, it is one of the most important and least understood functions within a library. 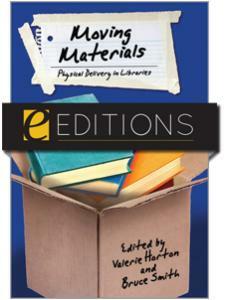 Until now, little time has been spent studying, exploring, or writing about the physical delivery of library materials. 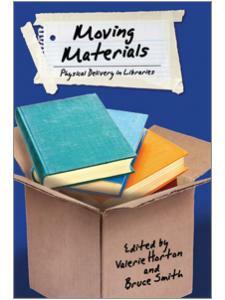 Moving Materials is a practical, useful handbook for library managers who want to save money and offer quality materials to their patrons. Bruce Smith is the Delivery Services Coordinator for the South Central Library System (SCLS). Bruce has been employed by SCLS Delivery Services for 14 years, serving as the Operations Manager and Coordinator since 1996. 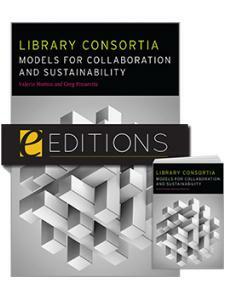 SCLS is a regional public library system serving 52 member libraries in 7 counties with headquarters in Madison, WI. 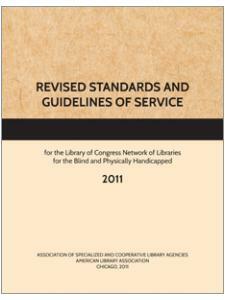 SCLS Delivery handles approximately 6 million shipped items sent by its member libraries. SCLS also serves as the primary statewide library delivery service for the Wisconsin Libraries' Delivery Network. SCLS provides transport for more than 750,000 ILL items sent by the more than 700 libraries connected to the statewide network. SCLS operates it own delivery service at a centralized sorting facility using a fleet of 24 vehicles that make more than 50,000 annual stops and travel more than 750,000 yearly miles. Bruce has six previous years of experience in the transportation business in the areas of building supply, grocery and expedited package delivery. "In these days of shrinking budgets and rising user expectations, information professionals are finding new ways to provide resources. 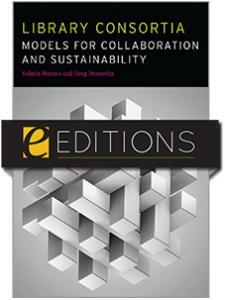 Electronic delivery is now the preferred option for materials such as journal articles. But we are still moving plenty of physical volumes around, either between different branches or between independent libraries. What are the best ways to accomplish this? Should we consider possibilities beyond the U.S. Postal Service? Perhaps this book will provide some insight … The authors not only provide practical tips about negotiating and interpreting contracts, evaluating the costs of services, and managing a courier service, they also balance it with ideas about how such services may evolve in the future." "...immensely helpful. Thank you so much for shining some illumination on this topic for me! Before I began, I never really thought about just how important the physical delivery of library materials is – it was just one of those things that as a library manager I took for granted." "This book is highly recommended for library managers and staff in the initial stages of implementing or making changes to a physical delivery system. 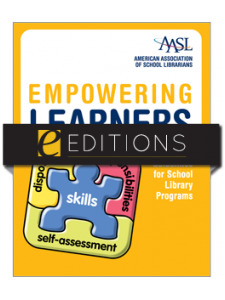 The editors' knowledge and interest in delivery of library materials is demonstrated throughout the book ... a valuable resource." "A rich source of practical information replete with citations to further resources, brief bibliographies at the end of each chapter, an annotated bibliography by top names in the field, a glossary of terms, task inventories, and contributors' profiles. 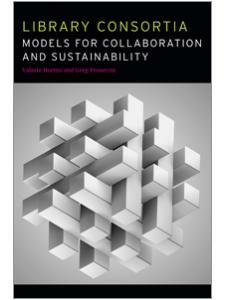 This is sure to become a well-worn reference on the library manager's bookshelf." "A quick read packed with tons of valuable information that will help library managers learn how to provide high-quality delivery service that is faster and more cost efficient."